At event where Russell gave his 1st stage presentation and sold roughly ZERO. 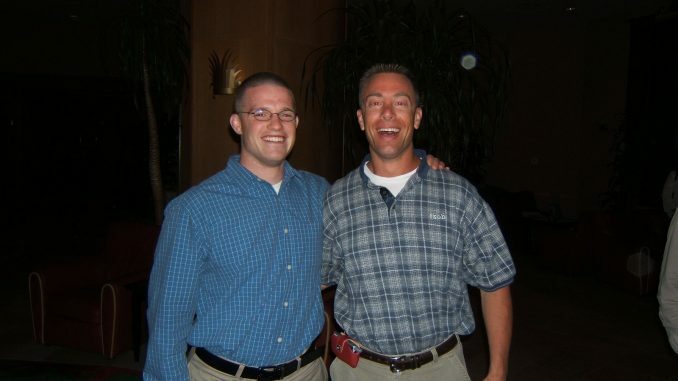 This was a photo of Russell Brunson and I after his FIRST stage presentation in late 2005 at Mike Filsaime's 1st live event; TIMME – The Internet Marketing Main Event, in Phoenix, AZ, pre iPhone (Note the Treo strapped to my belt. Remember those?). Yes, this is the very same presentation you may have heard Russell speak about where he describes trying to do it his own way breaking the normal “rules” of speaking & selling from stage; and he sold roughly ZERO. Fast forward to a few months ago in February 2018 when he sold WHOPPING $3.2 million from a 90 minute stage presentation (not too shabby, right?) 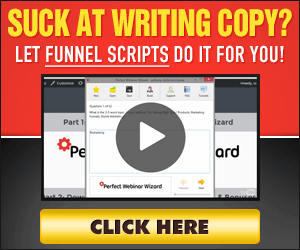 and he’s now sharing exactly step by step how he did it, at http://mustget.us/10x <= Russell PERSONALLY EARNED over $1 million per hour!!! Get ready to take your sales skills AND profits through the roof!